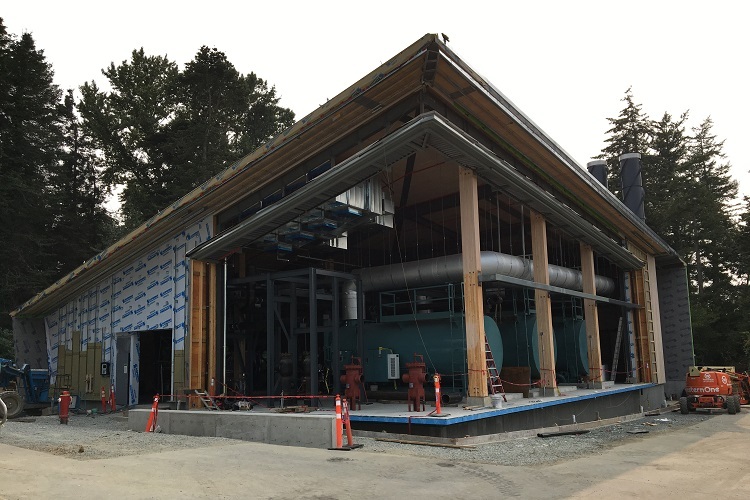 The new natural-gas fired plant will boast more efficient boilers which, in combination with new control systems and ultra-efficient energy transfer stations across the campus, are expected to produce significant energy savings. A schematic design for the building, which includes the requirements to achieve the Leadership in Energy and Environmental Design (LEED) gold standard certification. The design includes an attractive sloped-roof design, inspired by the pyramidal shape of the Interfaith Chapel. 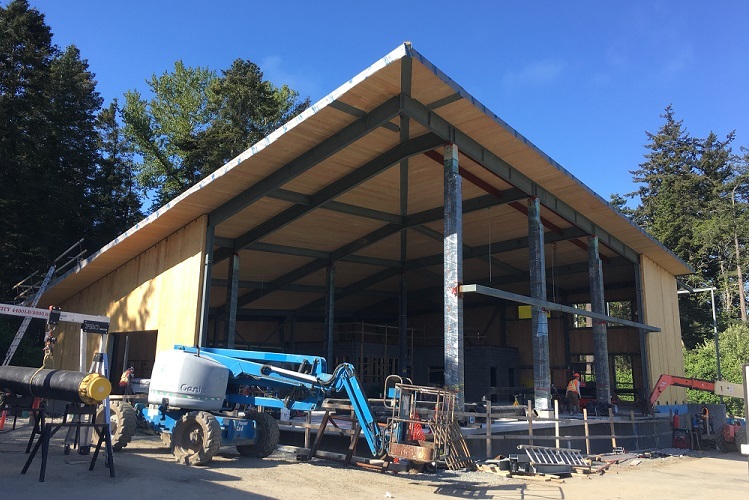 It will also feature exterior walls clad in wood, large expanses of glass to provide views to the boilers and pipes, enhanced ventilation, and a system to funnel rainwater from the roof down to a stone rain garden that will wrap the east and north sides of the building. The purpose of the project is to provide for new boilers with suitable redundancy and ability to accommodate future load growth, in order to ensure the long term reliable and cost effective operation of the district energy system. 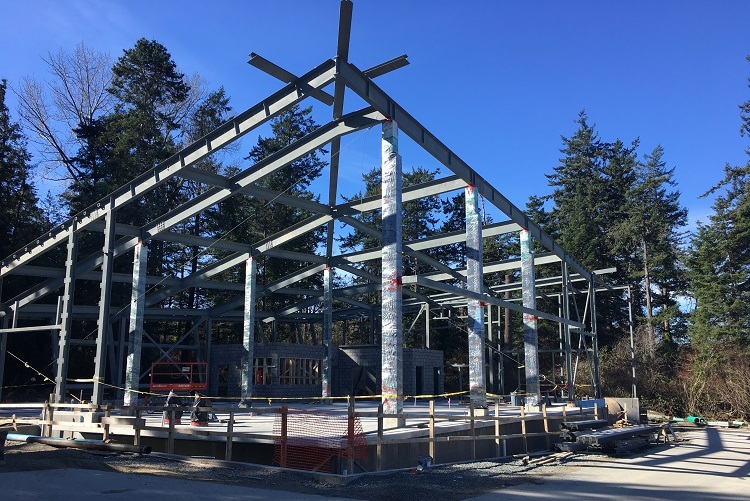 The site provides flexibility for future expansion and connections to the three buildings in the Arts section of campus, outside of Ring Road, that are not currently part of the district energy loop. Construction is scheduled for completion by October 2018.